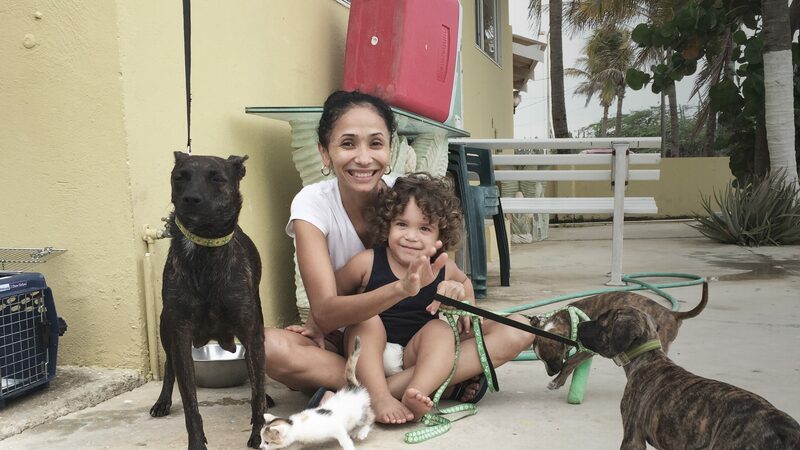 In September 2015 we rescued our neighbours’ 11 dogs from the kill cage in Aruba. 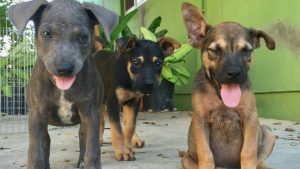 It was that night at 11pm that we started our facebook page Rescue Dogs Aruba. The journey that followed made us realize how strong and amazing the Aruban Dogs are. Strong, respectful, faithful, sweet, caring and very important a strong will to survive. They fight so many diseases and circumstances that the odds to survive are minimal. Somehow they do. Yes, we had our losses, our tears but above all we managed to save 17 dogs. With the help of so many good people we succeeded in our cause. The above taught us that there are numerous local and American based foundations on the island; local & international volunteers; even the government. 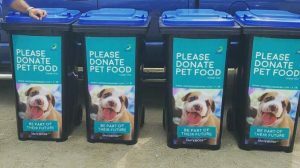 In their own way they want to improve the life of animals on the island. Everybody is fighting his or her own battles and from our own experience it is a 24/7 challenge. Our mission with the UNITED DOGS ARUBA FOUNDATION is to bring together all these great people & organizations that care so much for the animals; we need to work together to increase the outcome of our efforts, we truly believe that together we can end this misery for the dogs and cats in Aruba. 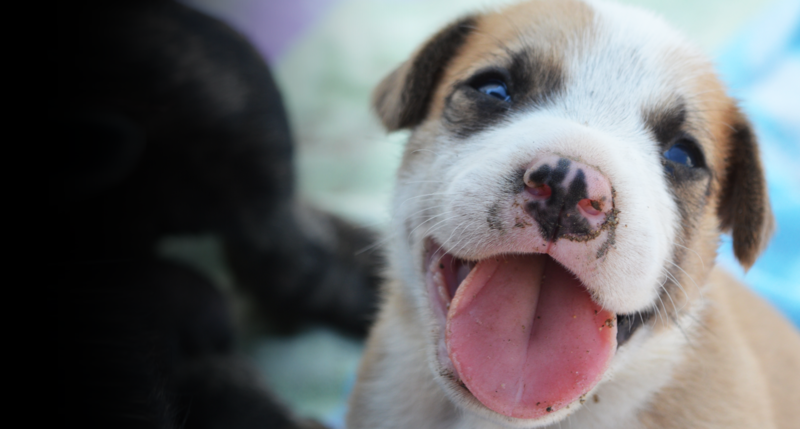 Our foundation has started January 2016, we will initiate different projects to improve the life of the dogs on the island and we strive to do this together with all parties and volunteers involved in this cause. For all who may want to be part of this journey together with us, please be welcome to send us an email, we love to have you on board. There are so many ways you could get involved. 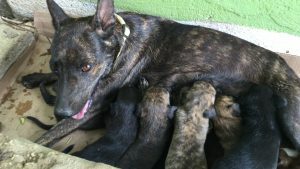 Do you care for the well-being of the animals in Aruba? Can you free some of your time? These are the only two things that are important. No time but you do care? No worries we need donations as well! So many dogs and cats do not have a home, they are living on the streets. We need as much foster homes as possible. 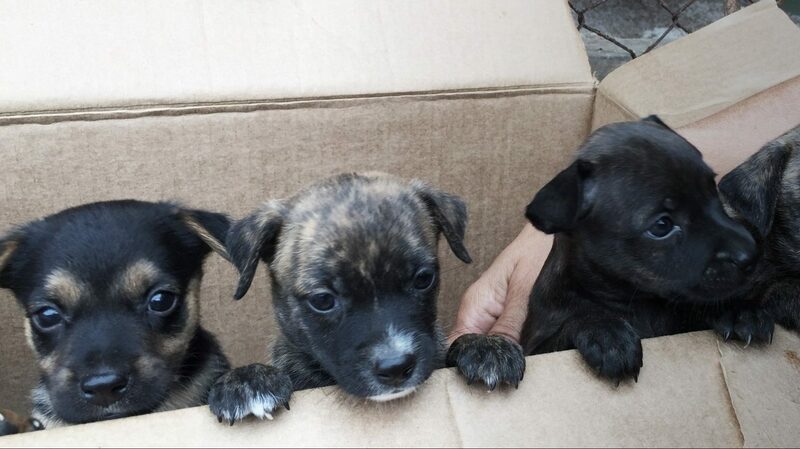 A good foster enables us to give shelter to dogs and puppies to be able to have them adopted in time. Starting May 2016, we will initiate our first project, we need lots of local & international help in different areas. Just to name a few fundraisers, project managers, dog catchers, social media wizards. Join us if you are up for a special journey which will be so rewarding. As you might understand we need financial funds to make this happen. Several initiatives will be started to raise money. 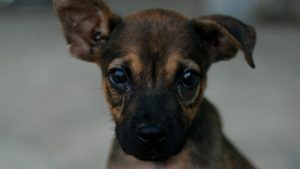 Most importantly we would like to ask you to donate whatever amount you can spare to end the misery of the dogs of Aruba. How small or large the amount will be, we will be very grateful and we will thank you from the bottom of our hearts. 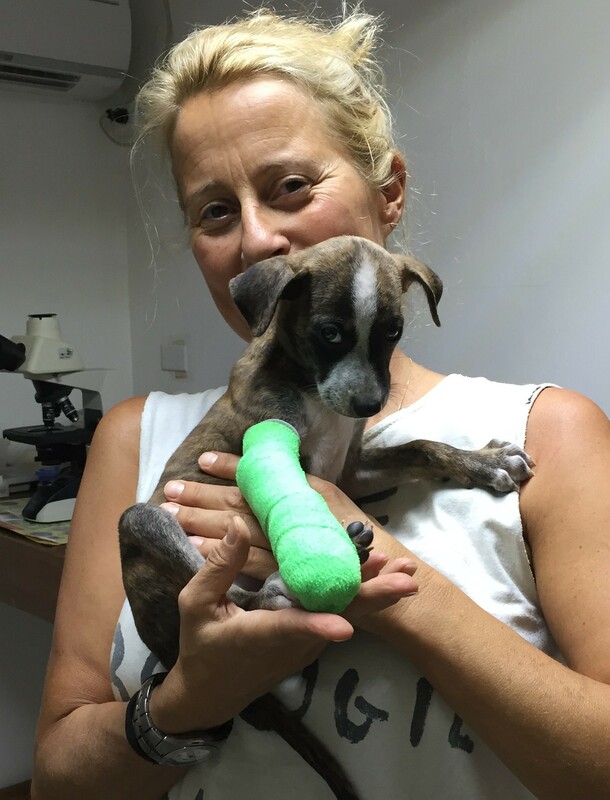 “Vinky is the name of my Aruban Cunucu, rescuing her and her 10 puppies September 2015 started this journey. Looking at her every day reminds me why we do this! Mercedes is living in Amsterdam and currently has her own business in the fashion industry. 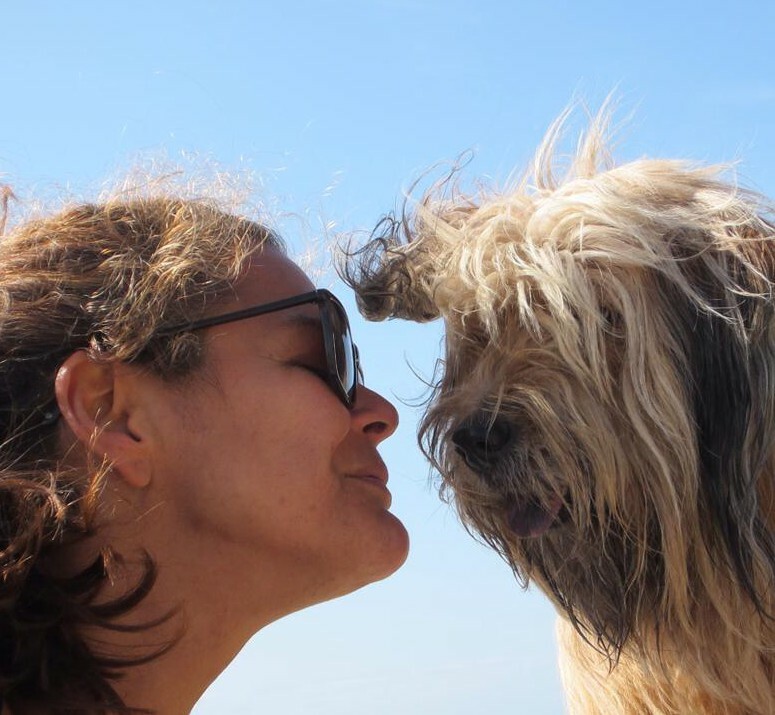 She is the founder of United Dogs Aruba and together with the team she is determined to change the future of the animals in Aruba. Currently Brigitte is living in Amsterdam, and working as a store manager in the La Bruket Store. 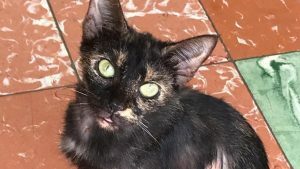 For United Dogs Aruba she is the treasurer and makes sure all donated money is spend very wisely on medical supplies for their yearly ‘Let’s Spay & Neuter Aruba’ campaign. Tatiana was born in Aruba. Next to being the Secretary she is also the flying angel of the team. She works for Tui as a flight attendant and travels the world. 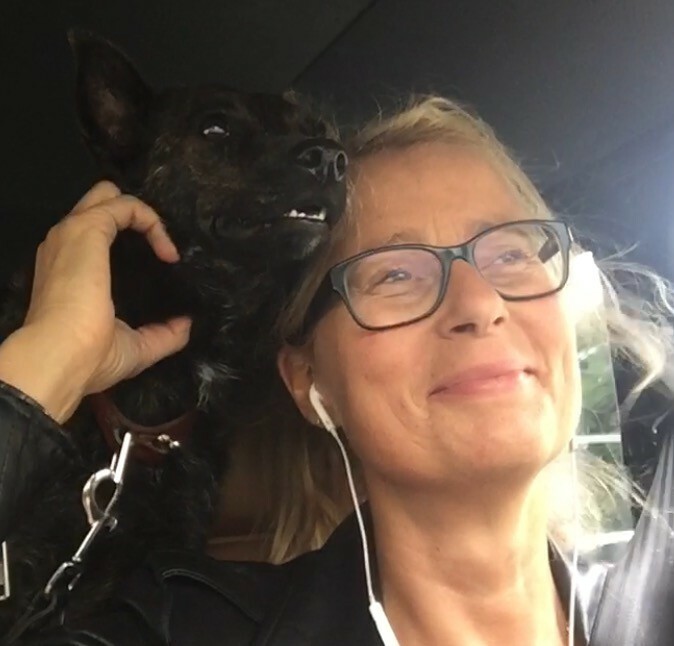 Based in Amsterdam and Aruba, she brings a lot of Cunucu Specials to their forever home. Together with her parents she has 4 dogs and a cat. 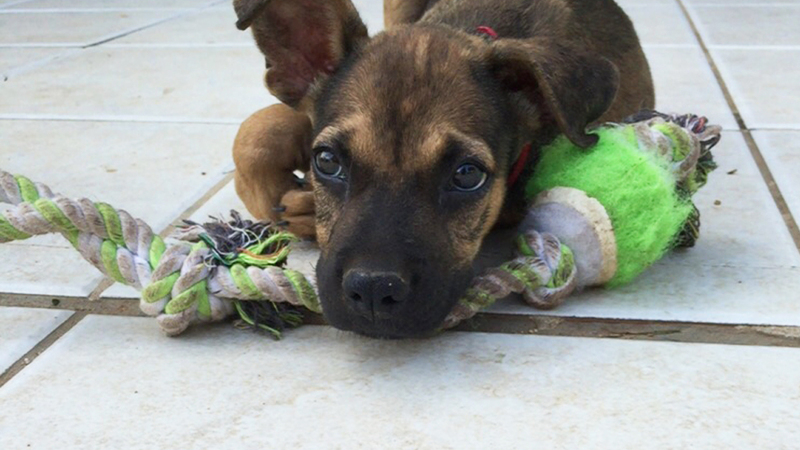 One of the dogs, Boris has been one of United Dogs Aruba’s early rescues. From foster to owner, they fell in love and couldn’t let him go.